Research shows that by doing something meaningful in the morning, you will have a better day by your own standards. That’s why we’ve created the Rowdy Reading Corner -a daily reading regarding ethics, environmental concerns and health from some of the vegan/plant based movement’s most important and inspirational literature. Listen in! Or better yet – get your highlighter and follow along! We know you’re busy, so our founder Renee, is going to read to you. You will not only get all of the info, passion, knowledge and understanding that comes with reading along, but you will also get the heartfelt commentary, thoughts and reflections of the daily reading from whom many of our community’s leaders consider to be a pioneer for the movement. Renee reads with personality and shares her thoughts and wisdom with passion! 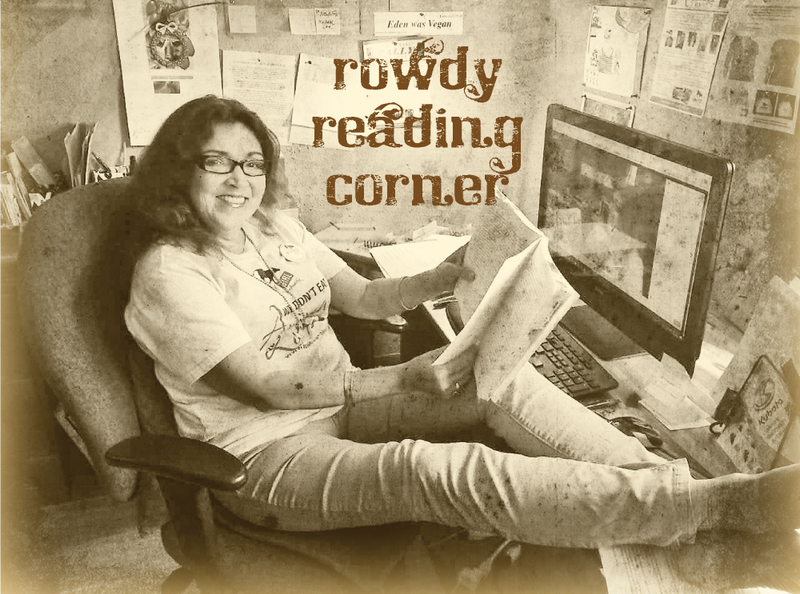 Weekdays starting at 9:30am CST on the Rowdy Girl Sanctuary Facebook page, where we’ll be Live from our Rowdy Reading Corner! 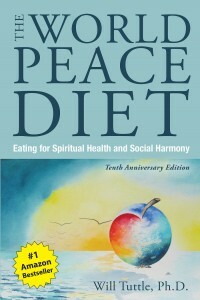 We are currently reading The World Peace Diet by Dr. Will Tuttle. Tune in and be a part of something meaningful to start your morning! And in the unfortunate case that you miss us LIVE you can see all of our broadcasts below. Tune in on the Rowdy Girl Sanctuary Facebook page Monday – Friday at 9:30am-10am CST to hear Renee read from The World Peace Diet by Will Tuttle, Ph.D.